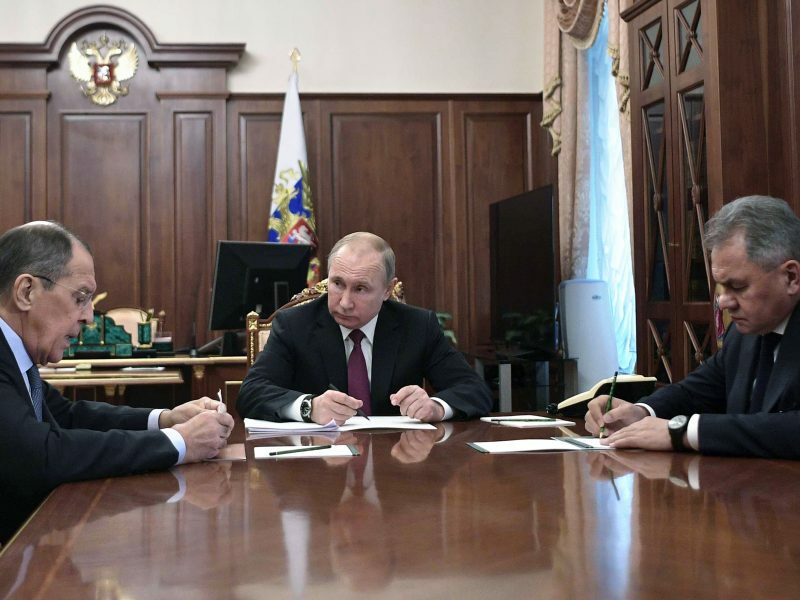 Russia’s Ministry of Defence said on Thursday (7 February) that the United States should destroy its MK-41 missile defence launch systems deployed in Romania in order to return to compliance with a Cold War-era nuclear pact. The ministry said it had summoned the US embassy’s military attaché to hand him a note containing Moscow’s demand. Officials from the US-led NATO alliance, who took control of the umbrella in 2016, have said the whole system is supposed to defend against attacks by states such as Iran and groups such as al Qaeda. But the scheme has angered Russia, incensed by the show of force by its old Cold War rival in formerly communist Eastern Europe. As part of the shield, the United States switched on an $800 million site in Romania in May 2016 and broke ground at the site in the Poland later that year. 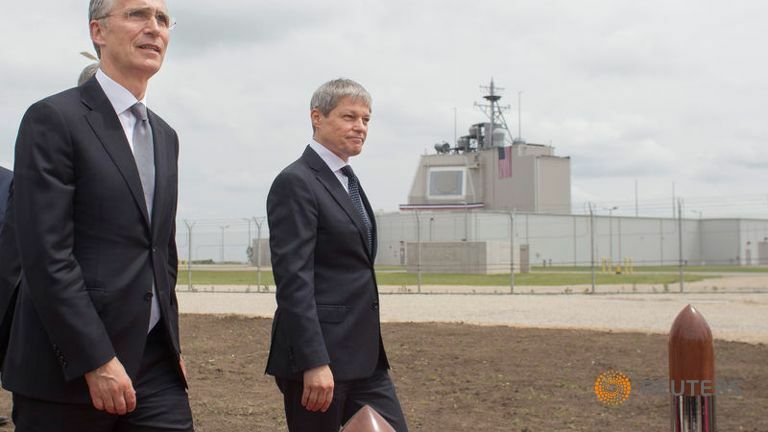 The United States switched on an $800 million missile shield in Romania yesterday (12 May) that it sees as vital to defend itself and Europe from so-called rogue states but the Kremlin says is aimed at blunting its own nuclear arsenal. 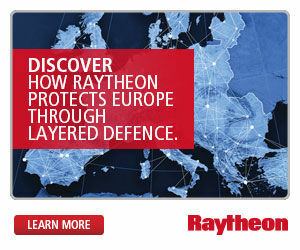 The full shield also includes ships and radars across Europe, with command and control run from a US air base in Germany. Last December the US military said it successfully tested a key missile defence system, a milestone that demonstrated US capability to knock down an incoming, intermediate-range missile from countries like North Korea. The Aegis ashore system used in the latest test was fitted with a Standard Missile 3 Block IIA (SM-3 IIA) interceptor being developed in a joint venture between Raytheon Co and Japan’s Mitsubishi Heavy Industries Ltd.
Missile Defense Agency (MDA) Director Lieutenant General Sam Greaves said the successful test was significant. In the recent test, a US Air Force C-17 launched an intermediate-range ballistic missile and the interceptor was launched from the Pacific Missile Range Facility at Kauai, Hawaii, the MDA said. In October, the US military said it successfully tracked and intercepted a medium-range ballistic target missile. In August, the Pentagon was given the mandate to pursue more options for defeating US-bound North Korean missiles by using radar and more missiles to spot and shoot down inbound threats. 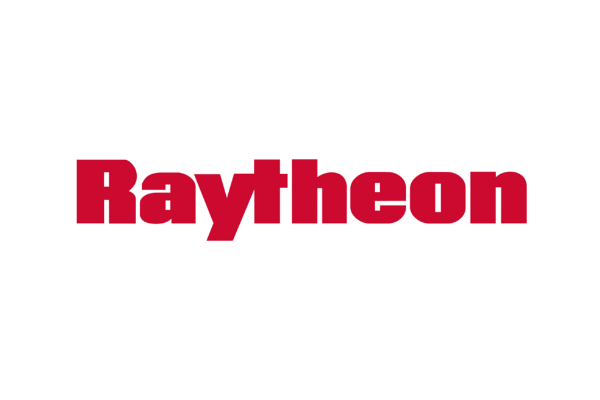 The military has been exploring whether the United States can add another layer of defences to those already in place for intercepting incoming missiles. 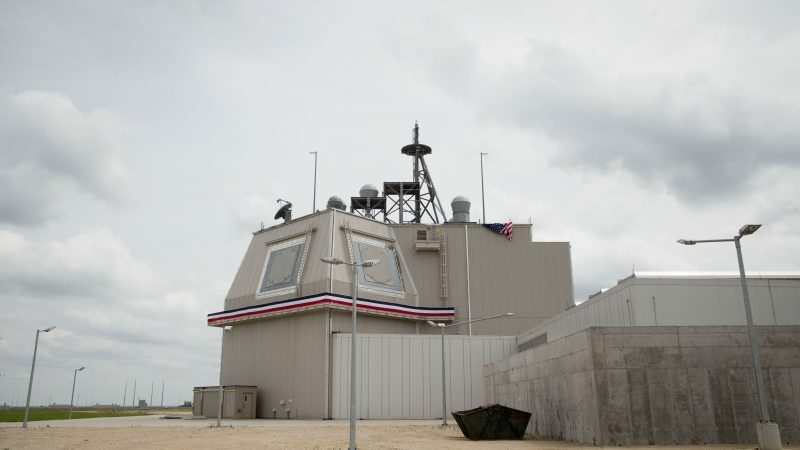 The SM-3 IIA is expected to be equipped on US Aegis ashore stations in Romania and Poland. The Polish section of the defense shield is expected to be operational in 2020.